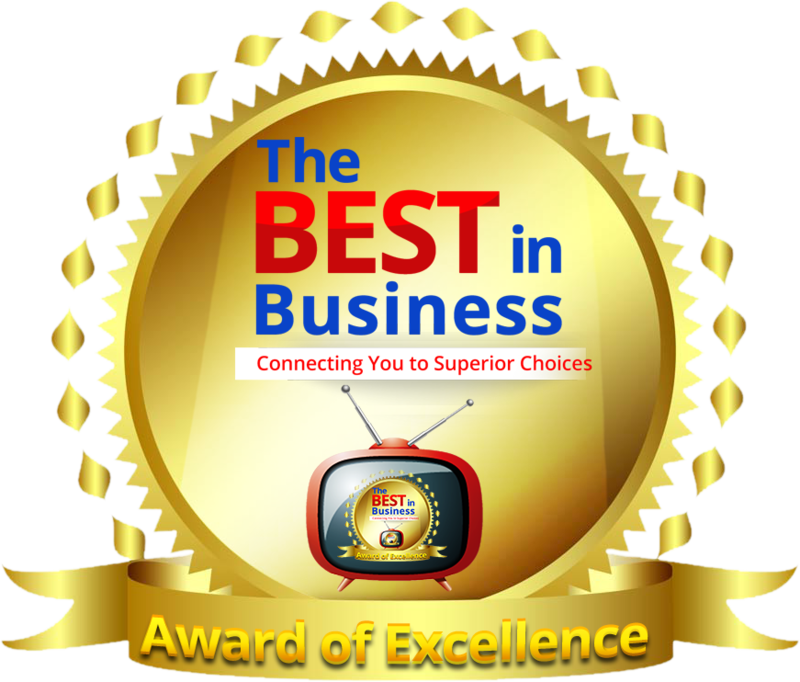 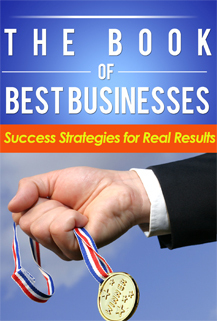 Coffee Shops | The Best in Business TV The Premier Awards Show with Your Host Tracy Repchuk. Copyright © Innersurf International Inc . All Rights Reserved.